If you need a large dining table for your family or guests and have a small dining room, there are some ideas to help you choose the size you want despite the small space with some small details that can make the dining table suitable for the space in a nice and unobtrusive way. 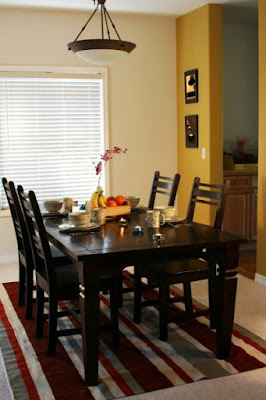 In the set of pictures we have chosen for you. 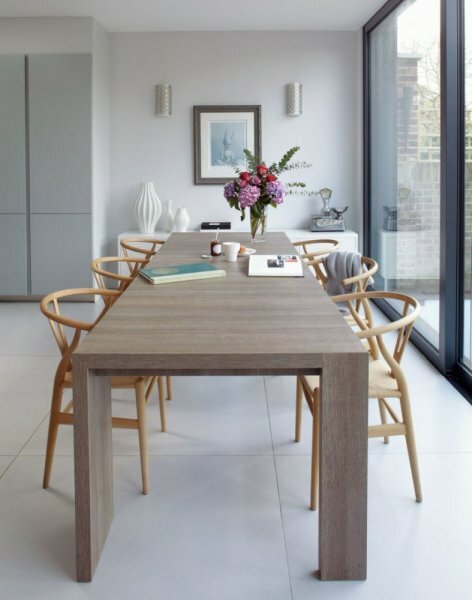 In small dining rooms, choose round tables with rounded corners, not sharp or elliptical, adding space to the space and reducing the weight of the large table in the small dining room. 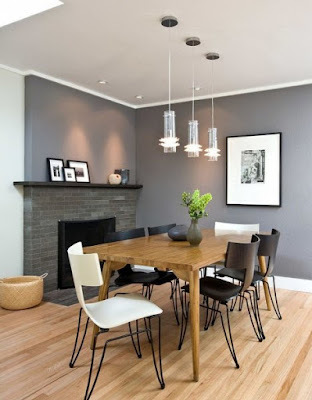 It is always useful solutions in small spaces where they are used when necessary only and take advantage of the vacuum in normal conditions where we need the dining table only for decoration only. 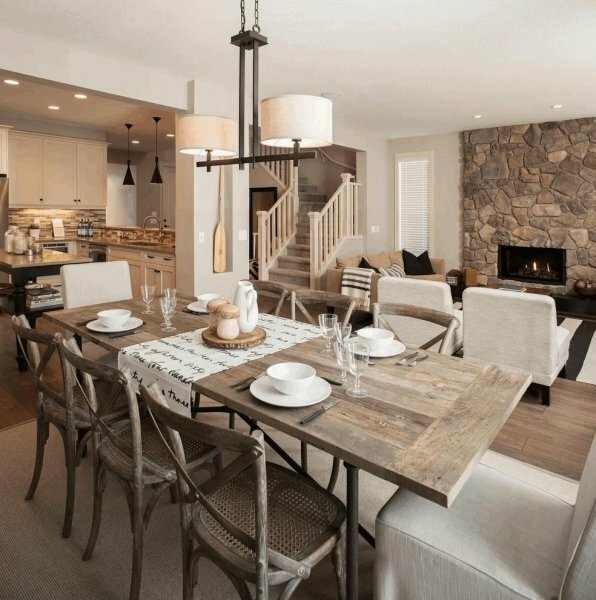 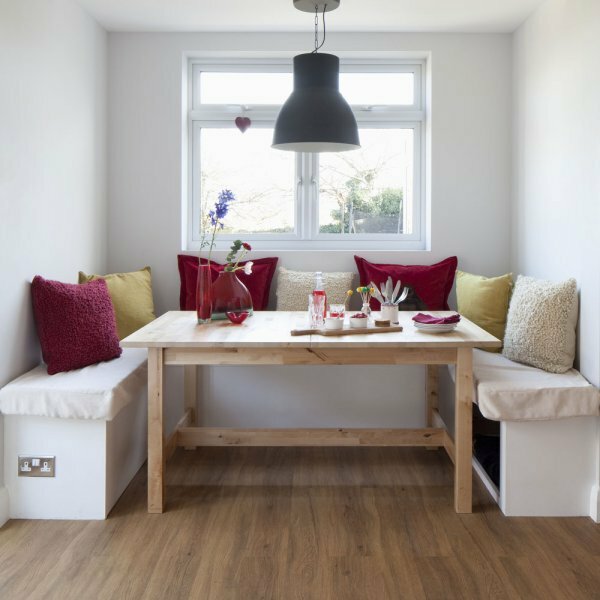 You can choose a large table within the small space and reduce the number of chairs surrounding and distributed in other rooms or corners of the dining room and use when needed. 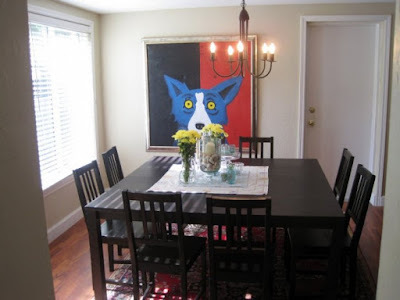 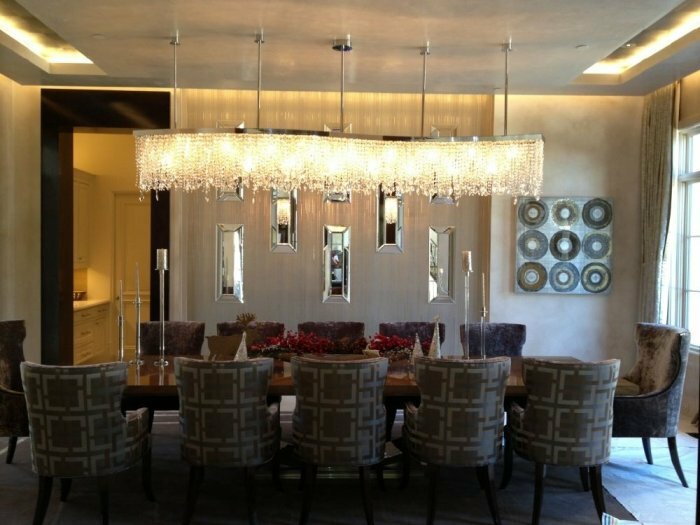 It is important to choose a large dining table within the small room to get rid of the cupboards, and just to decorate the walls as soft as art paintings or the walls of a distinctive. 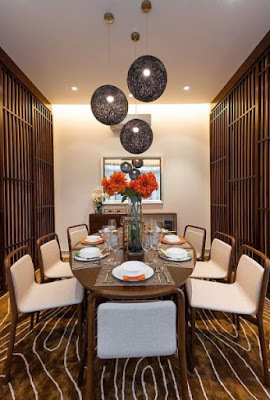 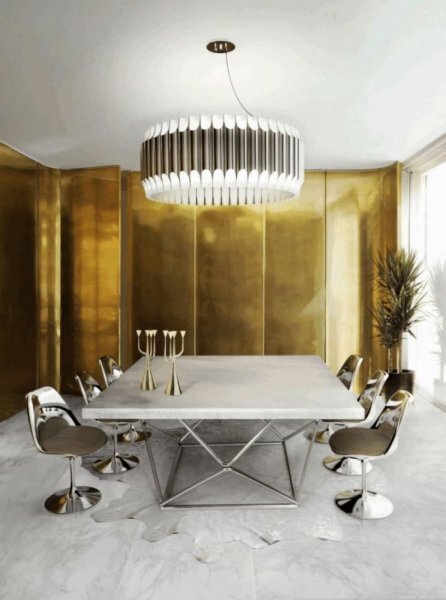 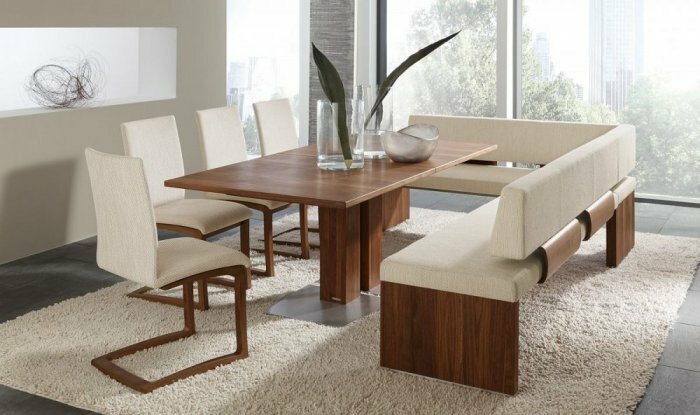 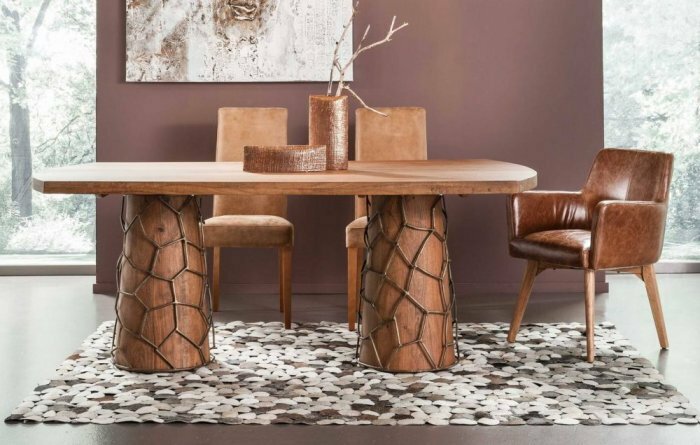 When you choose a large dining table within a small space, you should choose soft designs, such as soft metal or wooden tables, to reduce the weight of the size within the space. 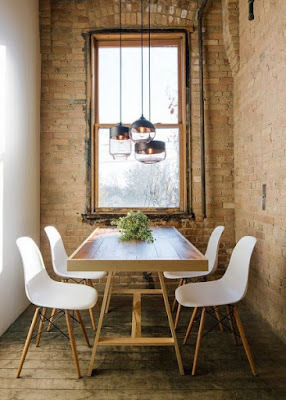 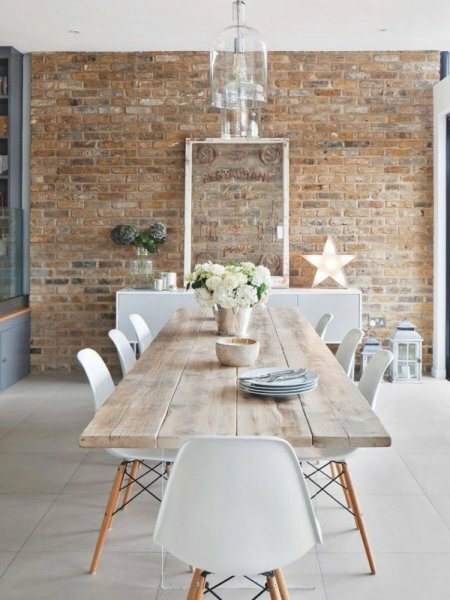 Make light-wall paints in the small dining rooms so you can choose large sized dining tables as you would like.